· Always top trim-level, fully connected vehicles. Electric cars, compact, sedan or SUV. 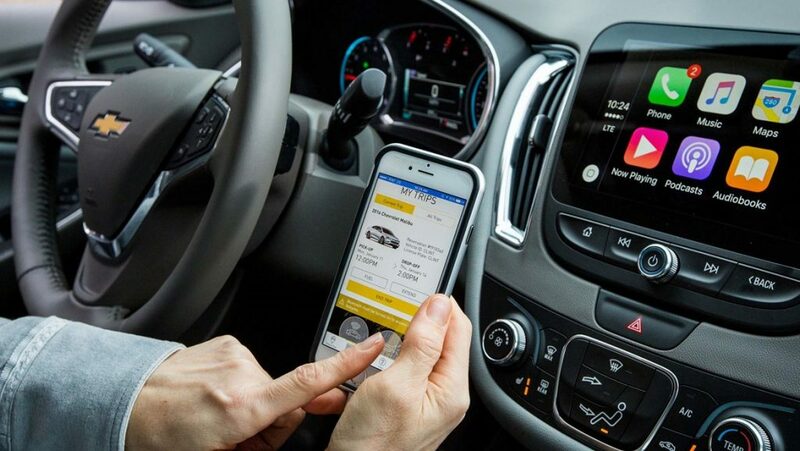 New cars loaded with technology! 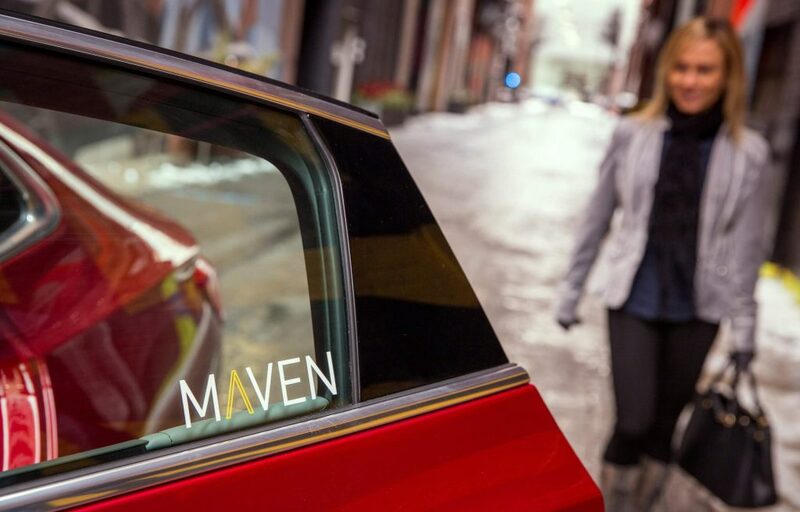 Toronto Keyholders now enjoy an exclusive 15% off all hour/day/week fares with Maven, all year long. Additionally, Keyholders will be sent opportunities to claim an exclusive, unmatched $50 credit to their Maven account! THE FINE PRINT: Valid-year and activated/registered Keyholders will be emailed exclusive, unmatched access to a $50 credit for their Maven account which is twice the usual credit given to non-Keyholders. In addition, valid-year Keyholders will enjoy 15% off all fares, all year long, with every booking for Maven vehicles. To access this benefit, login to the Keyholder Dashboard and follow the steps given. This perk has no cash value. Perks are for Keyholders-only. VIP loyalty benefit savings may change without notice. VIP loyalty benefit ongoing savings is valid on all rides, all year long. Loyalty is Key with Maven.